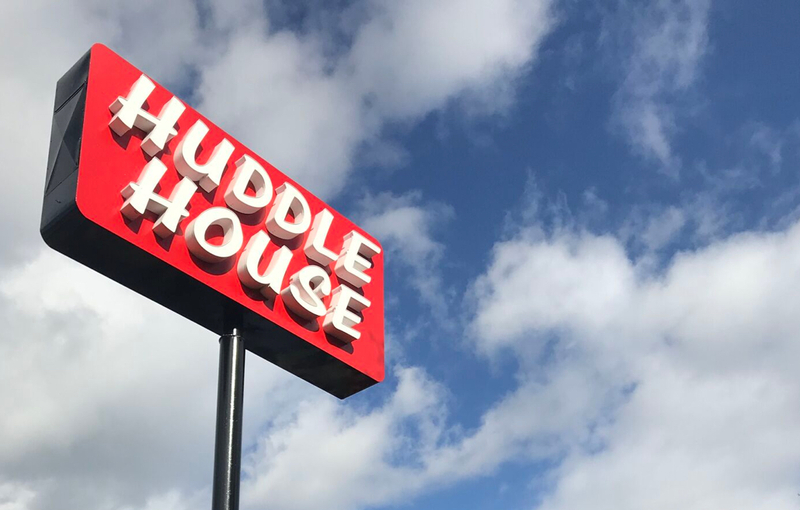 Huddle House is the host of family and friends, brought together by good food, cooked-to-order and served from the heart. 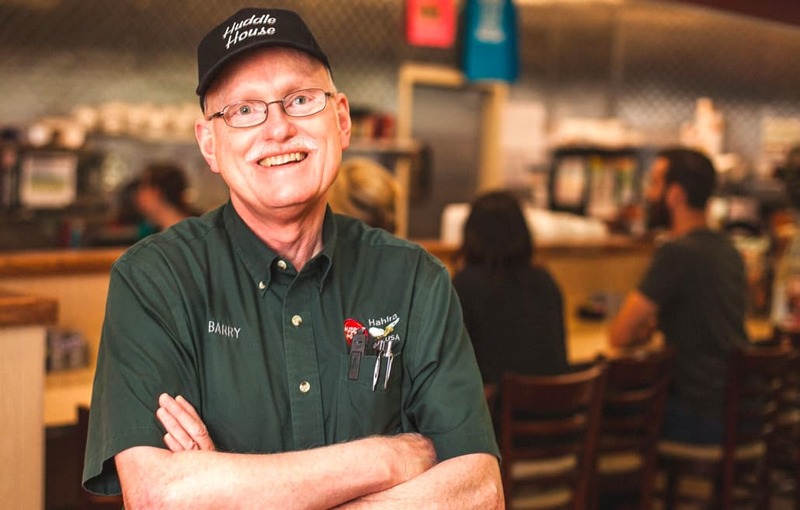 From our first restaurant that opened more than 50 years ago in Decatur, Georgia to each community we operate in today, that’s the simple idea that brings us together every day. 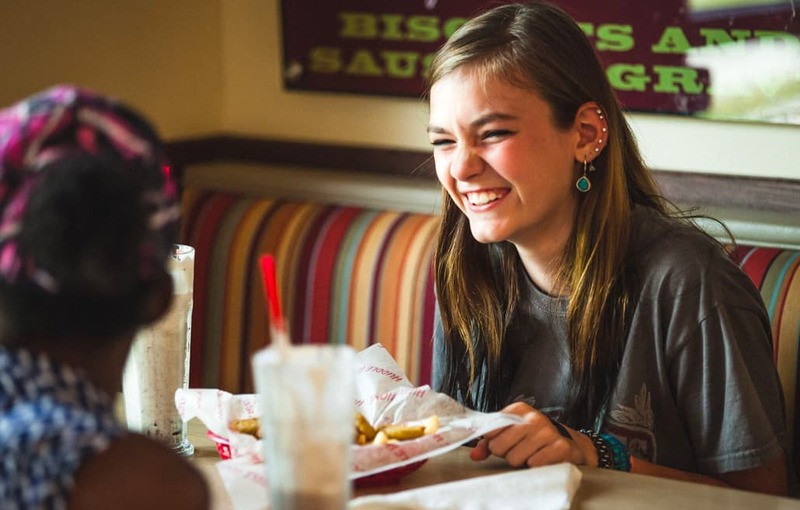 Bringing friends and family together over delicious food served from the heart. We serve good homestyle food without the fuss. For anyone who doesn’t need that next trendy thing, but instead wants a home-cooked meal. The kind with savory slices of bacon or sausage, or subtly sweet signature waffles freshly pressed in a waffle iron, or juicy 100% beef burgers stacked with melty cheese, crisp vegetables or sautéed onions and a toasted bun, or any one of our lovingly crafted meals with the rich southern flavors you know. Wherever you’ve come from or wherever it is you’re going, this is your house and your kitchen.